PTL once again certified CHAS compliant – What does CHAS accreditation mean? 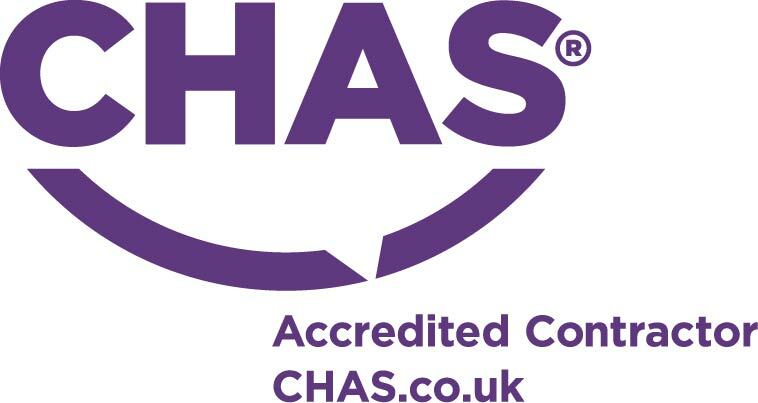 We are very proud to announce that Preservation Treatments has again been certified as CHAS (The Contractors Health and Safety Assessment Scheme) compliant. It is testament to how seriously we take our responsibility for Health and Safety that we have once again been able to conform to the strict regulations necessary to achieve this accreditation. CHAS was created in 1997 by experienced health and safety professionals, with the aim of improving health and safety standards across the UK. In 2007, CHAS helped develop the Approved Code of Practice which supported the Construction (Design and Management) Regulations 2007, which is now recognised as CDM 2015. 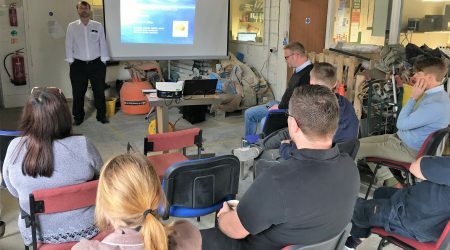 “Our mission is to act as an umbrella organisation to facilitate mutual recognition between health and safety assessment schemes wherever it is practicable to do so”. Once CHAS accreditation is obtained, this can be used to gain access with other SSIP membership schemes, with no duplication of applications. As one of the founders of third party accreditation, CHAS has helped to simplify health and safety contractor assessment by standardising requirements. For contractors such as PTL this means that, once CHAS approval has been obtained, individual health and safety assessments will not be required for every job. Likewise, this helps organisations in their search for contractors and greatly simplifies the process for them, as they know that a company with CHAS approval will adhere to the necessary Health & Safety standards. What criteria does CHAS assess? CHAS work with over 100 assessors. As well as CHAS specific training, each assessor is a NEBOSH qualified practicing health and safety professional. The applicant’s health and safety policy statement, which includes organisation and responsibility within the company. The applicant’s health and safety training, including monitoring, auditing, consultation and review throughout the organisation. That a clear understanding of Risk Assessments, from manual handling, personal protection equipment, etc., is held by the applicant. That work equipment (including portable electrical tools), fire precautions, working at height and workforce involvement are to an acceptable standard to CHAS clients and others. These are a few of the criteria that an applicant must provide evidence for on an annual basis. Why is it beneficial to use a CHAS accredited company? Preservation Treatments has a responsibility to prevent accidents in the workplace and provide a healthy working environment to our employees and clients. Our wider responsibility is to help manage risks. 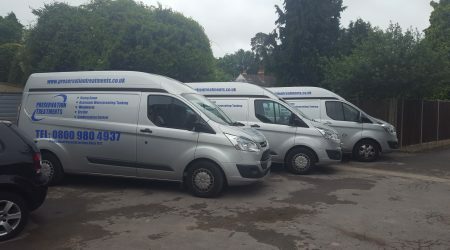 Once a contractor such as PTL has passed the CHAS application process, it provides evidence that they manage health and safety, which includes health surveillance of its operational staff. It is this evidence collectively that makes the CHAS accreditation essential to potential clients.